Does My Acura Need Premium Gas? 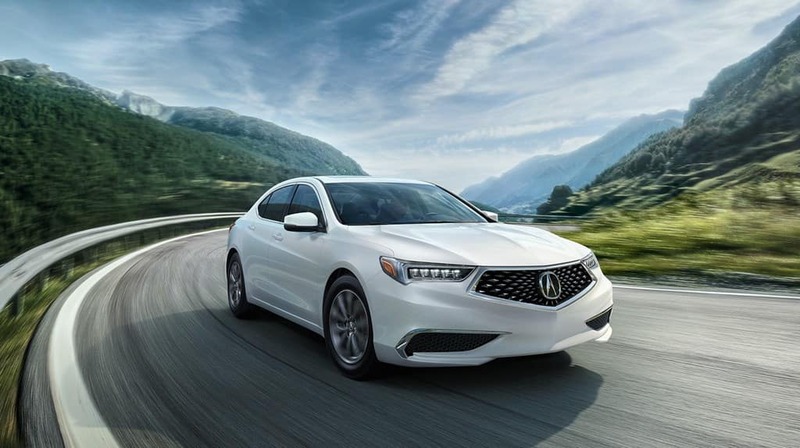 When you bring a new Acura model home, one of your first questions may be, “Does my Acura need premium gas?” While some vehicles require the use of premium gas in order to reach their full potential and deliver their maximum power, Acura models are not in that category. These models are designed to accept premium gasoline, but it is not required. Do all Acuras Use Premium Gas? 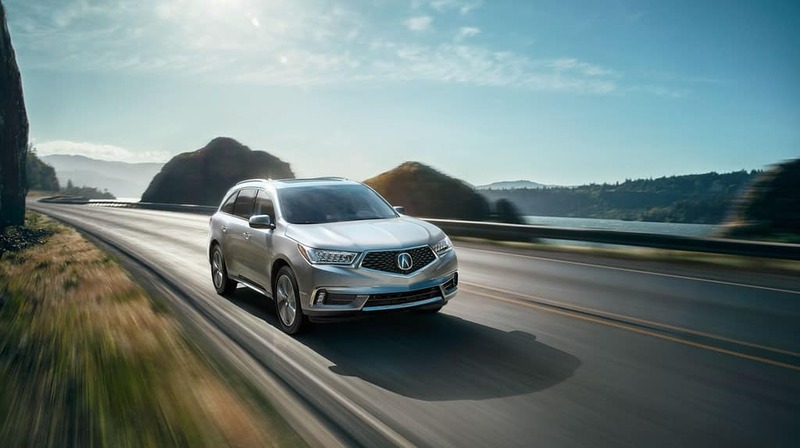 If you would prefer to hit the Aurora or Highlands Ranch roadways with premium gas in your Acura, that’s totally fine. 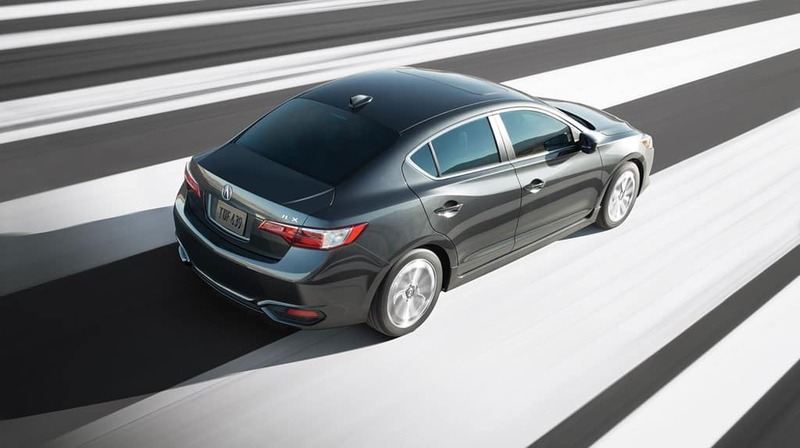 All Acura models are equipped to handle premium gas, and while using premium gas is recommended, it’s not required. That is, unless, you’re driving the Acura NSX supercar, as this is the only Acura model that requires premium gasoline. Is It Okay to Mix Regular and Premium Gas? Being able to mix regular and premium gas likely won’t do any damage to your vehicle, especially if it’s newer. Most cars today are equipped with computer systems that can regulate the way the gasoline works, which means using a lower or higher octane gas in your vehicle won’t do much, if any, damage. In fact, some people have suggested that mixing regular and premium gas may deliver better fuel efficiency. Is It Okay to put Premium Gas in a Regular Car? While nothing will happen to your vehicle if you put premium gas in the tank, it’s not economically smart. Premium gas costs more than regular gas, and if a high-octane gas won’t provide any benefits to your vehicle while you’re cruising through Littleton or Parker, then it doesn’t make sense to use it. 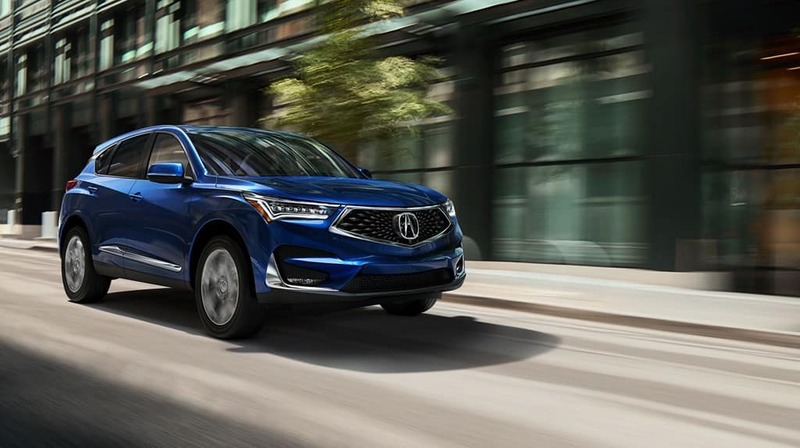 When you’re ready to explore the Centennial roads, do so with a new Acura model from Mile High Acura. 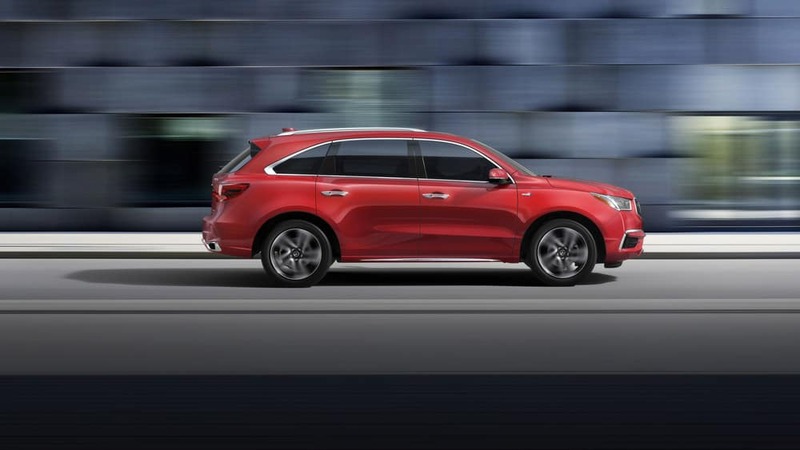 Check out our Acura MDX trim levels or explore the Acura ILX. And if you’re interested in learning more about the performance of your Acura model, feel free to stop by the Mile High Acura service center and talk with one of our talented technicians. 0 comment(s) so far on Does My Acura Need Premium Gas?